116th Street | HarlemGal Inc.
Is your 2-3 1/2 year old interested in ballet? We learned of an immediate and reasonably priced opportunity to enroll your child in beginners ballet in Central Harlem. Starting this Saturday, March 11, a four week ballet session will begin at Harlem Tae Kwan Do located at 236 West 116th Street. The class starts at 9:30 am-10:15 am and it’s $25 a session. Interested in signing up your child, email jess.seeman@gmail.com. The teacher will be Maegan Woodin. Woodin moved to NYC when she was 18 to pursue a career in ballet, landing a touring contract with both Ballet For Young Audiences and Naganuma Dance. She has had the opportunity to perform with such esteemed choreographers such as Julie Bour, David Fernandez, Nicole Fosse, Darcy Naganuma and Pamela Pribisco. She has taught at various schools in NYC such as: Ballet Academy East, Steps on Broadway, Joffrey Ballet school, Caedmon School and Dalton. 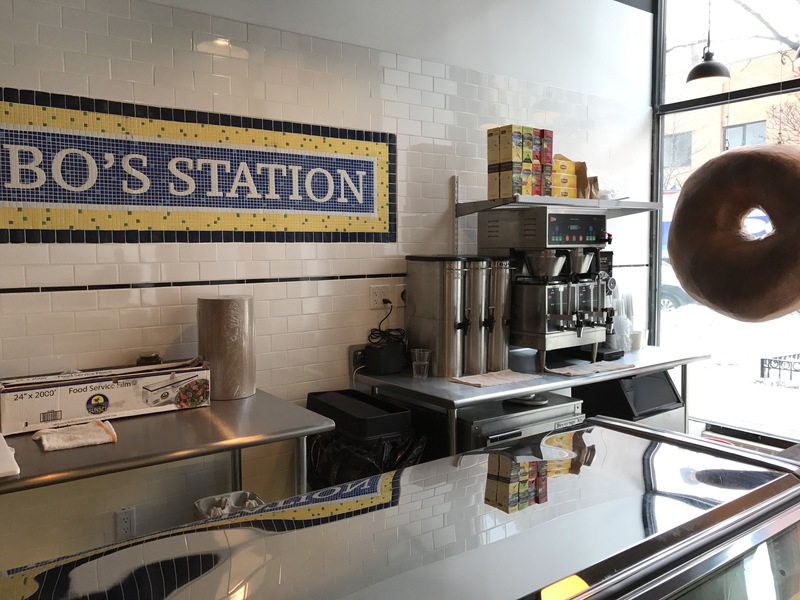 Central Harlem will soon have its very own bagel shop on 116th Street. 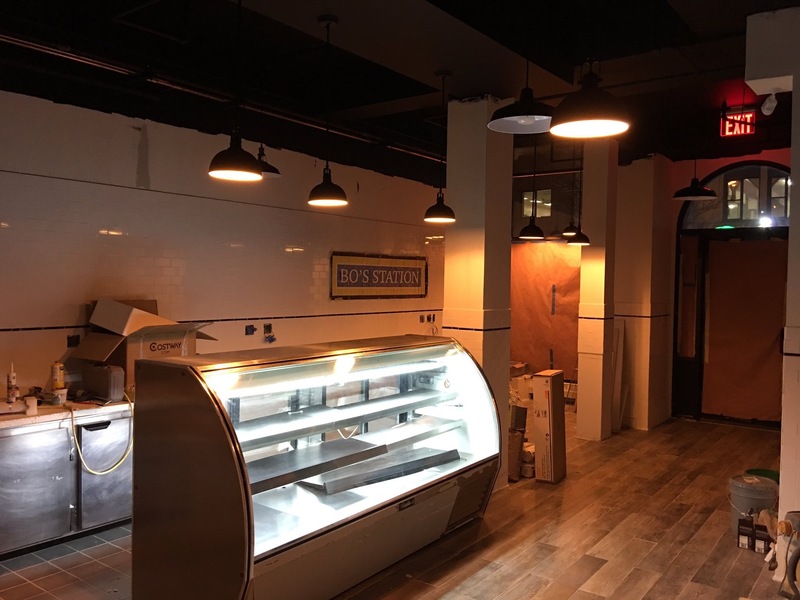 Bo’s Bagels, which is owned and operated by Harlem locals, is expected to open up in March! 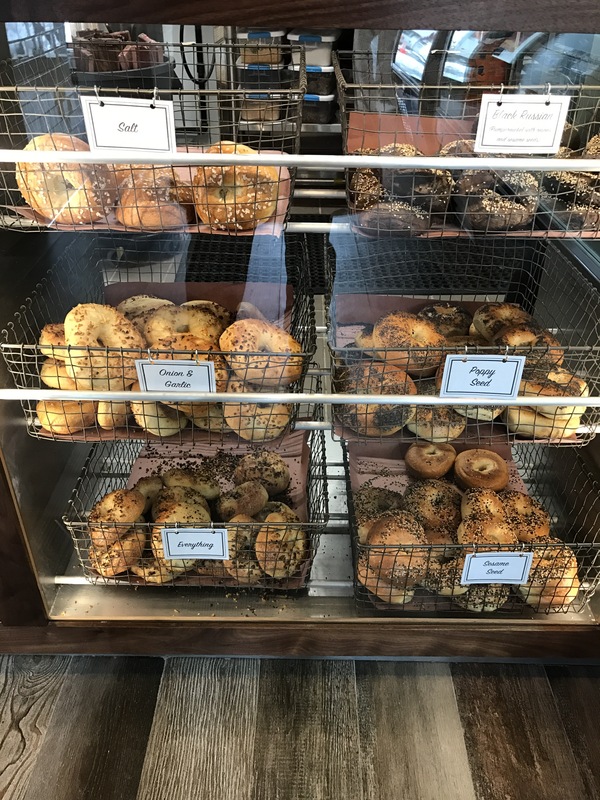 They will offer every type of bagel imaginable, along with a long list of spreads! See menu below! 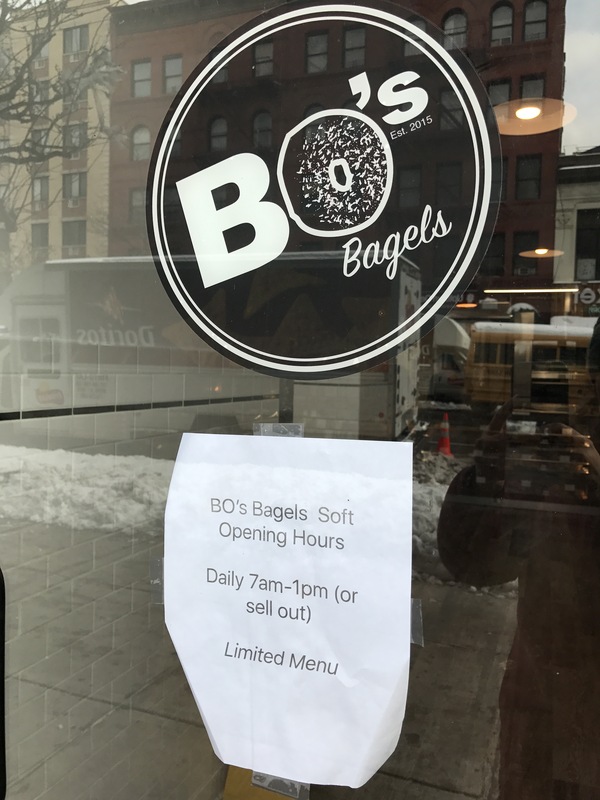 According to their website, BO’s Bagels was founded by Andrew Martinez and Ashley Dikos after many years of living in Harlem and not being able to find a decent bagel. 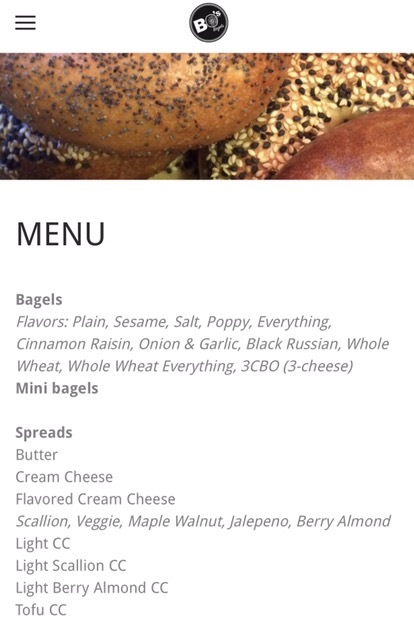 Can’t wait to try Bo’s Bagels in Harlem soon! I should be doing a ton of other things right now, but I’m not. I can’t stop thinking about tomorrow and the day after. November 8 has to be the biggest day in American politics and history. 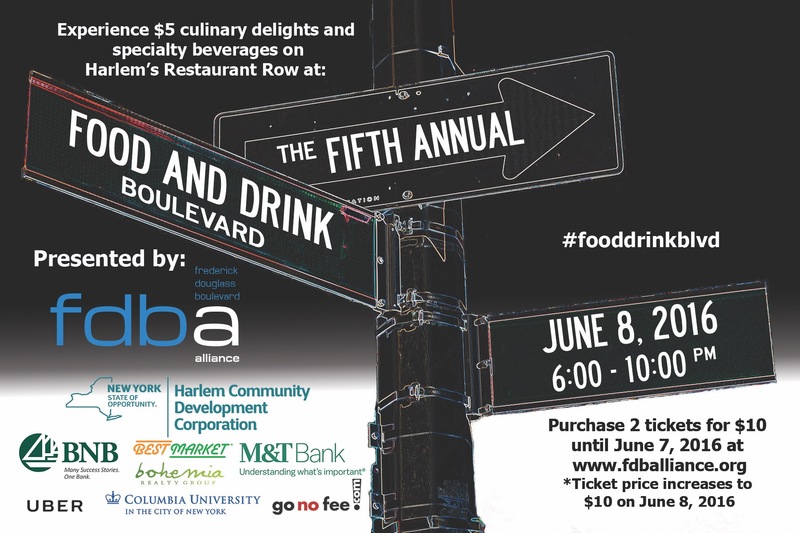 And every Harlem establishment imaginable is holding viewing parties tomorrow night! Where will you be watching? Tomorrow is the big day! Let’s get out the vote tomorrow and make history together by electing the first women to the highest office in the land, President of the United States. May Wednesday be a brand, new historical day for America! 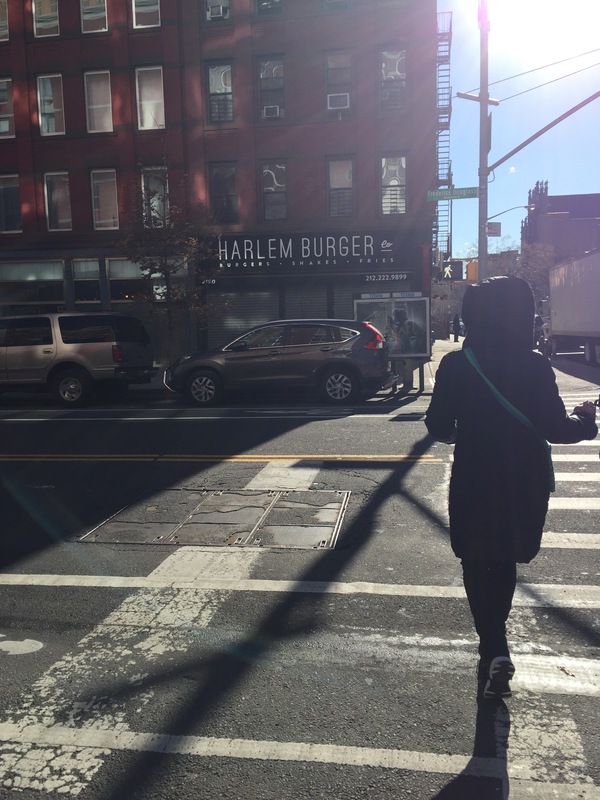 Experience Harlem, the marketing engine that has been tracking Harlem happenings for…well a very long time, now has an app! Download it today so that you can have all the latest on Harlem in the palm of your hands! Cheers! 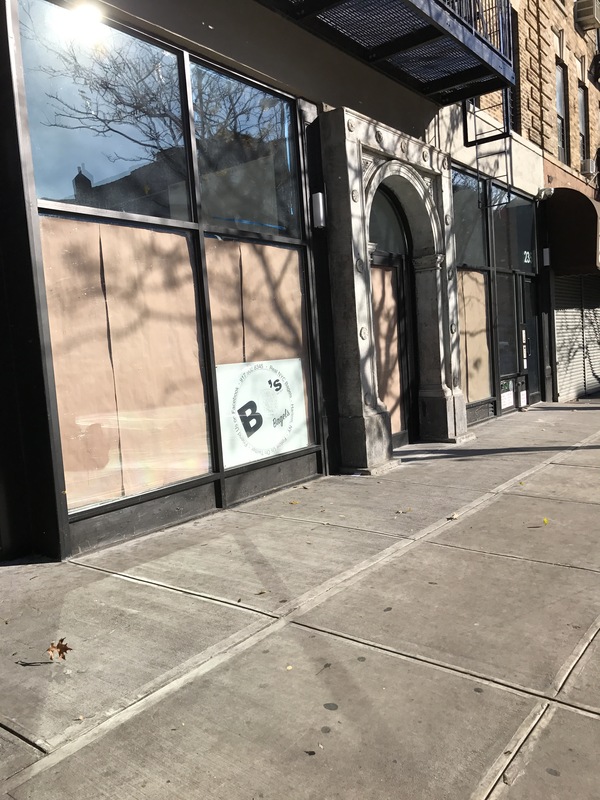 Does anyone remember this Harlem space on Frederick Douglass Blvd between 115 and 116th Street? It used to be a place of worship, a mosque. 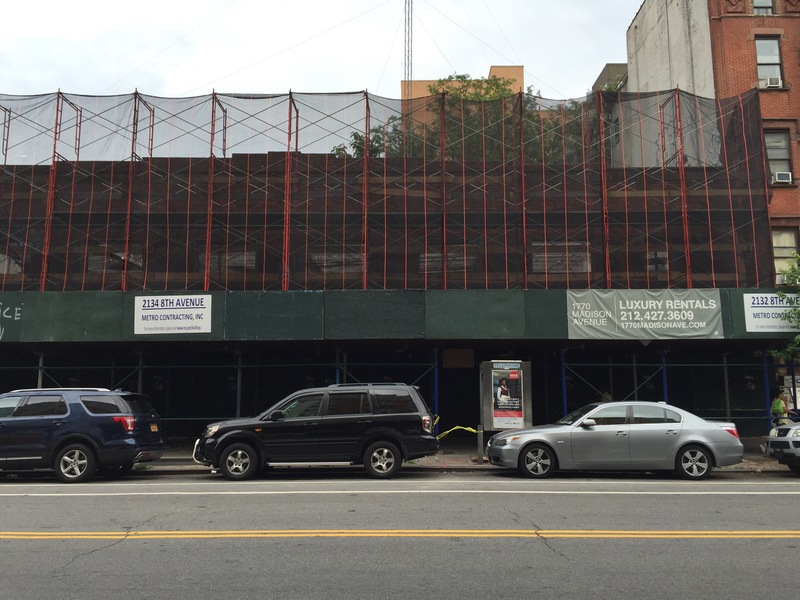 Now there are signs up on the scaffold that says the space is being turned into luxury rentals! Great, right? This space probably would have been more ideal for affordable housing since it’s right in the thick of where all the change is happening. Is anyone surprised? Probably not. How many luxury this and that do we need for this area? Oh I forgot, I’m in New York! There’s no such thing as affordable housing! 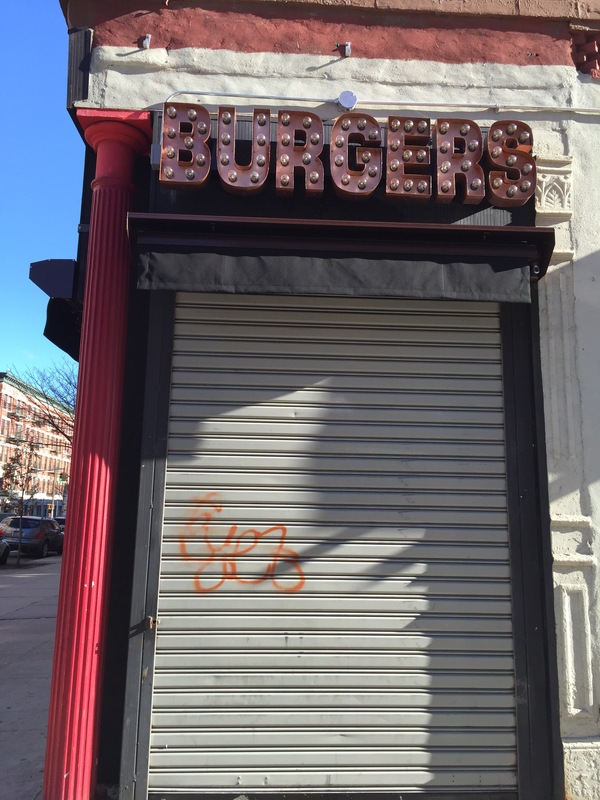 There have been several attempts to open a full service hamburger joint on or near Frederick Douglass Blvd, aka Harlem’s restaurant row, in past years but none have either succeeded to open or stay open. 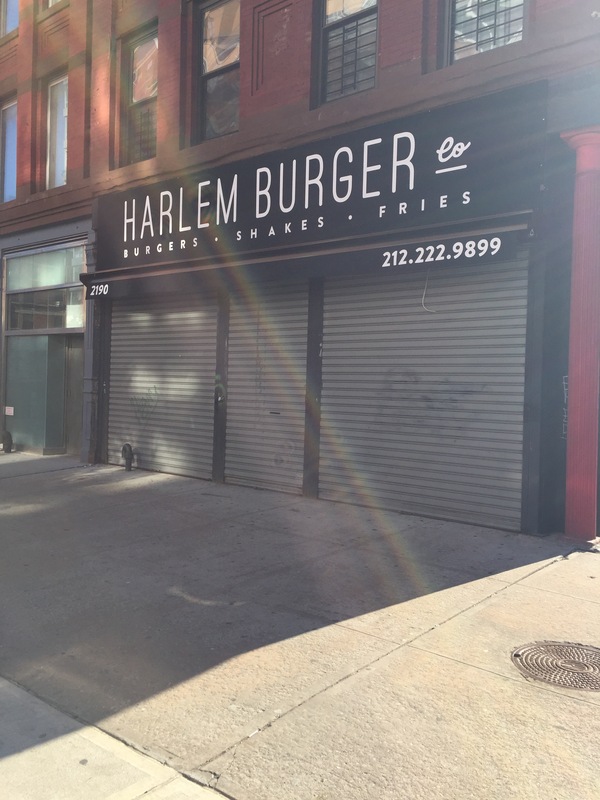 Now Harlem Pizza Co, which has its pizza joint on 116th Street, is hoping to be sort of the first to open a restaurant on row dedicated to hamburgers with a place called Harlem Burger! The signage is up on 118&FDB, a good indicator that it’s opening soon. If you were looking to attend the free event at MIST Harlem featuring fashion darling and Oscar winner Lupita Nyong’o, forget about it. Drats! It’s sold out. Nyong’o plans to visit Harlem October 20th to plug her new play downtown at The Public Theater called Eclipsed! Oh well! 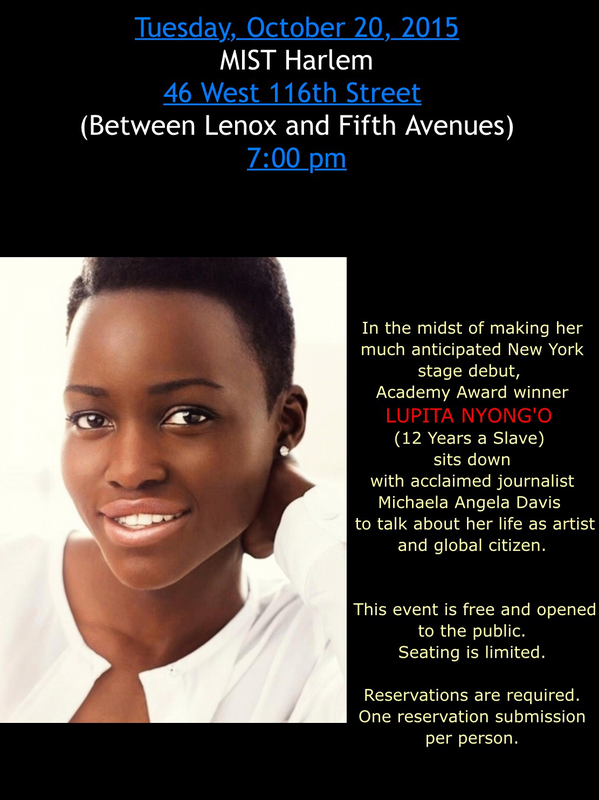 Wonder if or where Lupita will dine in Harlem? Any guesses?